Originally from the United Kingdom, Heidi brings with her a wealth of experience in purchasing and service-orientated roles and an in-depth knowledge of procurement processes and procedures. 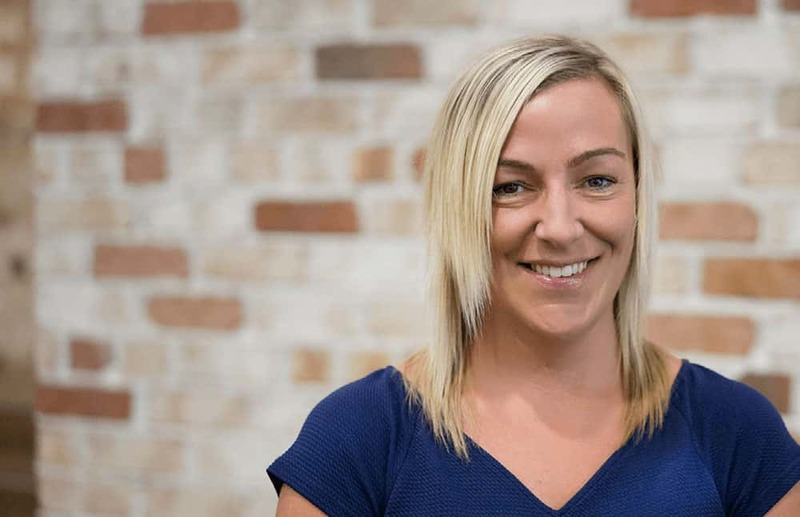 Heidi has been with HTG since its inception, starting out as a Service Executive at Telstra Store Helensvale. Growing with the business, Heidi then became Service Director and is now the General Manager of Operations – responsible for all the service elements, which underwrite the performance, productivity, efficiency and profitability of departmental operations.